Ideal for storing and transporting a variety of materials, steel and plastic pails are available from 1 gallon to 5 gallons. 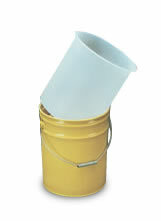 Plastic pails also come in 6 gallon capacity. 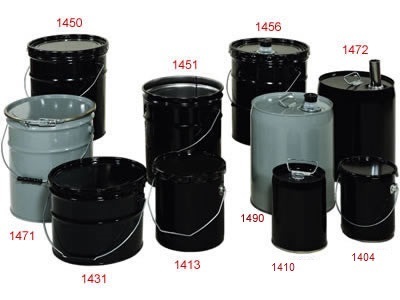 Steel pails come unlined or phenolic-epoxy lined with various UN marked options. 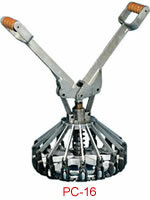 Many closure options are available for easier filling and pouring. 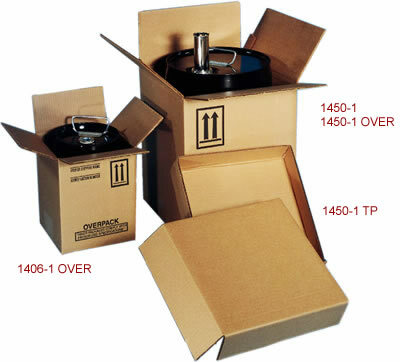 Pry-off, shipping, and snaplock plastic pails are versatile for a variety of uses. 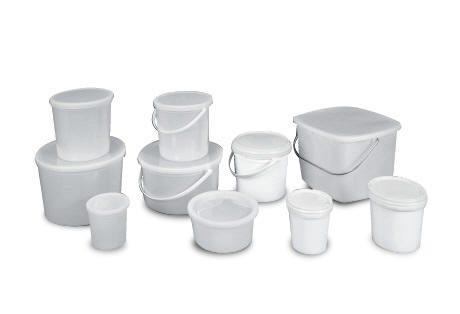 Most of our pails are made of durable HDPE and can be used for shipping. Different cover options are available. In addition to pails, we have accessories that can be used with steel pails including LDPE pail liners, tools for installing Rieke spouts and closing lugs, as well as cartons.